Being a property manager isn’t an easy job, dealing with window screens is probably way down your list of property improvements. When mosquito's and bug's appear, window screens come to the top of the list! Your tenants have expectations, the owners have budgets. At Well Done Screen Repair, we are more than happy to visit your property and provide you with a quote before any work begins. We offer a full service so once the estimate has been approved we remove all the necessary frames, wash them, make the necessary repairs and reinstall them, in a timely and efficient manner. We coordinate all of this with the tenants so that they are not inconvenienced by the work. “I didn’t realize the condition of the window behind the window screen"! As an added bonus, while replacing window screen, we take time to inspect the window. If we detect any hidden problems like water drainage or an insect infestation we will alert you before it escalates to a major and costly repair. "my screens are old and .........FADED!" Wind, rain, harsh UV rays! 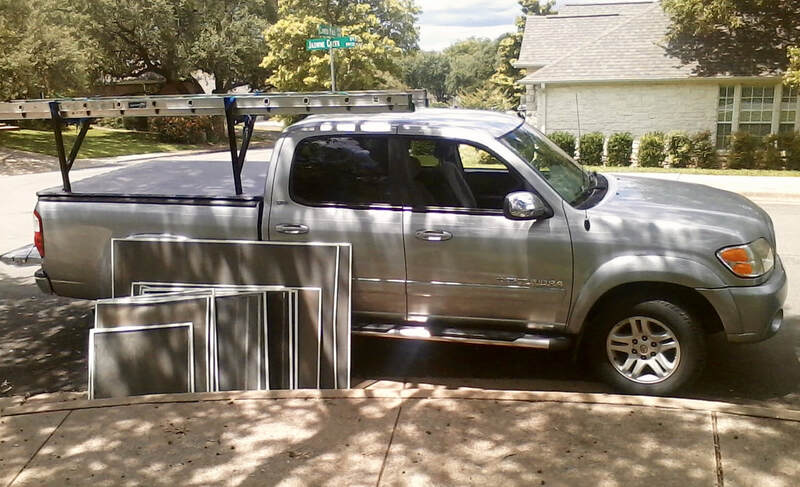 Window screens take a beating and too often they are the last things we think to replace. It’s ironic because when it comes to your home’s exterior window screens are probably the most cost-effective improvement you can make. Solar screens are also a defense protecting flooring and furniture from fading. Installing Solar Screens reduces radiant heat, lowers cooling cost, and reduces glare on television and computer screens. Don’t let old, faded window screens be what chases away your dream tenants. Contact Well Done Screen Repairs today to schedule a no-obligation quote at your property.